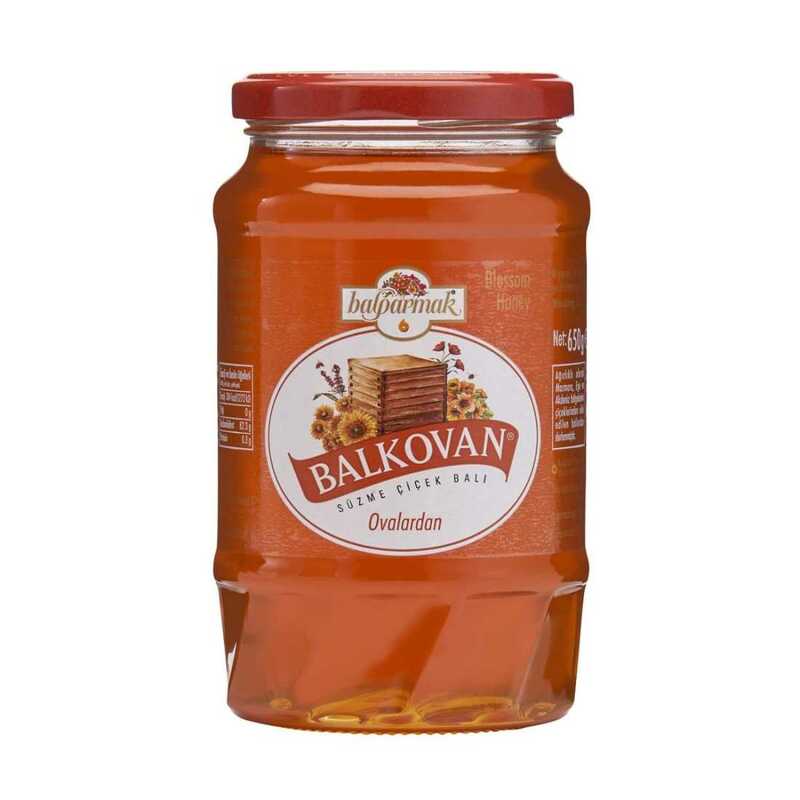 Enjoy the hive-to-table taste of Balparmak Balkovan. 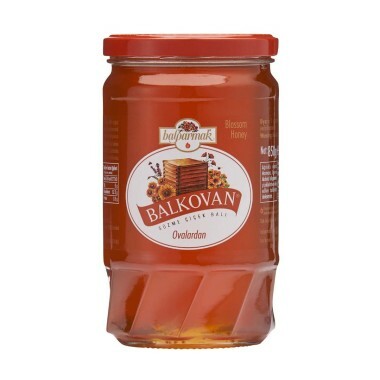 Sourced from the flora-rich meadows of the Marmara, Aegean, and Mediterranean regions, Balparmak Balkovan Blossom Honey preserves the aroma and taste of hundreds of flowers. 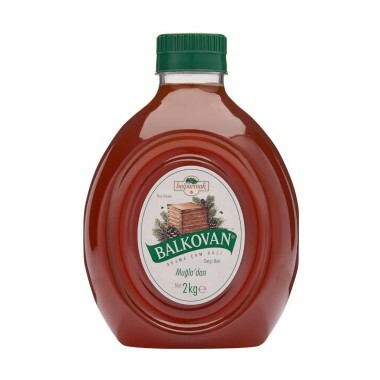 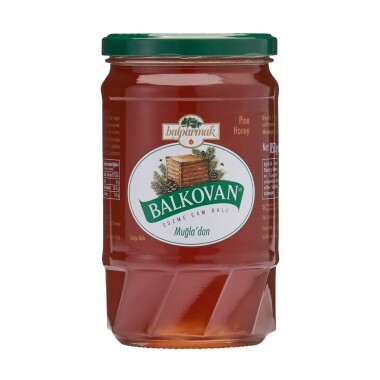 All our customers have to do is make room on their dining table for a 650 g Jar of Balparmak Balkovan Blossom Honey!